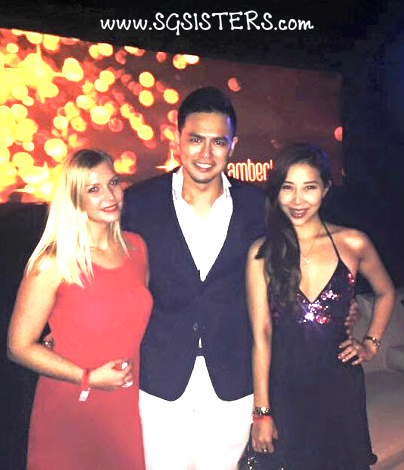 For its eighth year as THE entertainment highlight of the Singapore Grand Prix, Amber Lounge proved once again as the premier party destination for the Formula 1 fraternity. Alongside his close friends and team, Vettel shared his incredible victory with a coterie of high-profile F1 drivers including Fernando Alonso, Kimi Raikkonen, Pastor Maldonado, Carlos Sainz Jr., Nico Hulkenberg, and Will Stevens to name a few. VIP guests also rubbed shoulders with A-list Hollywood and Asian stars, all while treated to adrenaline-pumping live performances and DJ sets by hip-hop superstar and one of the world’s bestselling artists, Apl.de.ap of the Grammy- Award winning Black Eyed Peas. 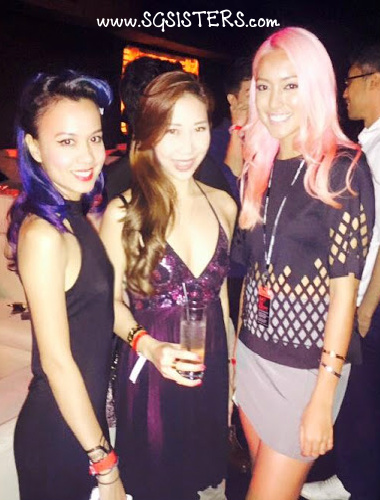 Followed across four prestigious global destinations, the breath-taking nightlife experience, hosted by the original F1 party planner, Sonia Irvine, was the most exclusive and luxurious event to celebrate the Singapore GP and Singapore’s milestone 50th birthday. 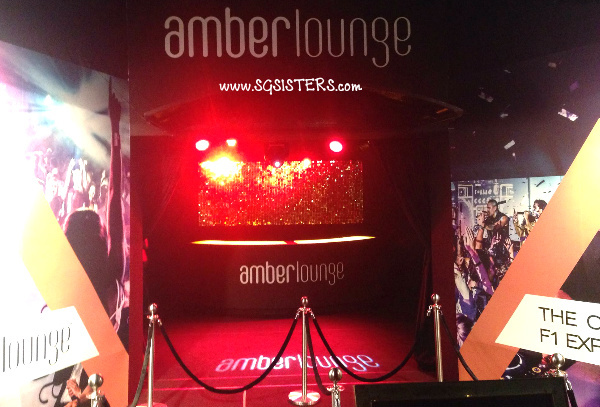 The 2015 Singapore Grand Prix and SG50 weekend celebrations have officially kicked off with rap superstar, Eve, LMFAO’s Sky Blu, supermodel Jessica Button, and many more stars attending the official opening night of Amber Lounge Singapore, the ORIGINAL F1 Experience. 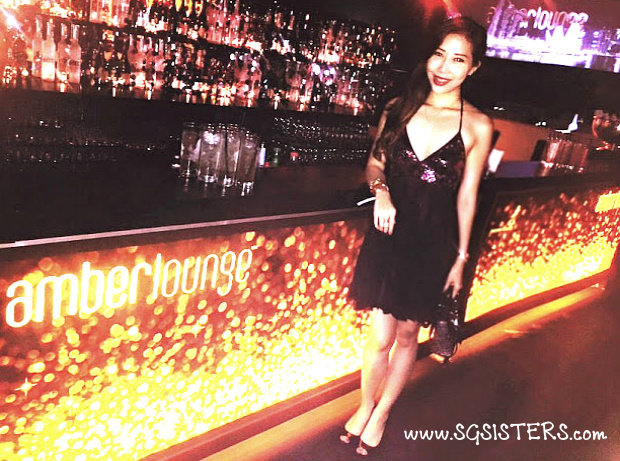 With an haute couture fashion and party line-up second to none, Amber Lounge for its 8th year in Singapore has retained its pole position as the world’s most extravagant and exclusive Formula 1 event! 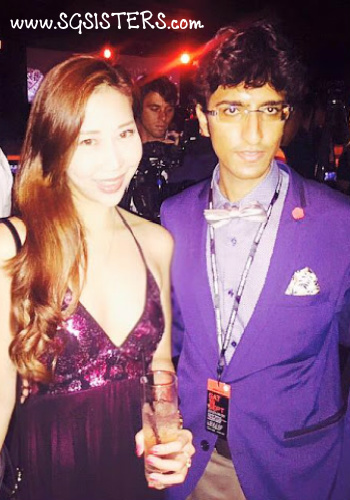 In a breath-taking purpose-built venue near The Marina Bay Street Circuit, Formula 1’s premier lifestyle event, famed as the preferred party destination for A-list celebrities and the F1 fraternity, hosted the world’s only F1 Driver Fashion Show featuring F1 drivers on the catwalk modelling Ted Baker’s ravishing AW15 collection. The one-of-a-kind show stopping spectacle also featured international models dressed in Chi Chi von Tang, Singapore’s hottest new label that launched exclusively at Amber Lounge. The models were also adorned in over $10 Million USD worth of glittering masterpiece diamonds from World of Diamonds, that lit up the Amber Lounge catwalk in front of over 300 members of international media. The adrenaline-fueled Amber Lounge opening night commenced with a mind-blowing live performance and DJ set by Apl.de.ap from the recently reunited hip-hop and dance super group The Black Eyed Peas, who alongside 6 international DJ’s had guests and celebrities rocking on the dance floor all night long. 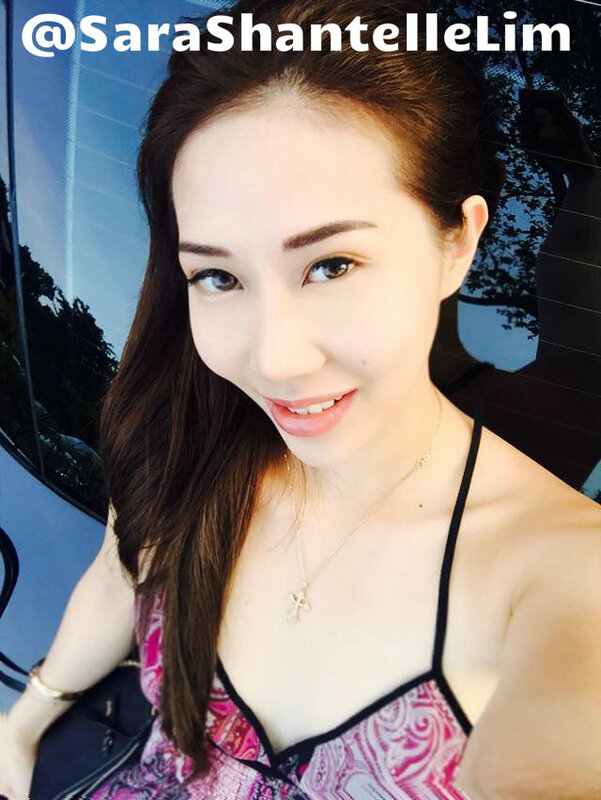 At the end of the show, the newly crowned Miss Universe Singapore 2015, Lisa Marie White, was also revealed to the public for the first time and will represent the Lion City at the upcoming Miss Universe 2015 competition. 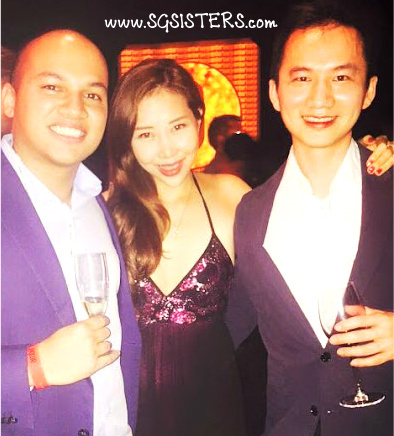 The evening also saw the launch of one of the world’s most expensive fragrances with a price tag of S$190,000, by World of Diamonds, that was bought by a VIP Amber Lounge client at the end of night!